Our facilities in Louisville are well designed, clean, and centrally located. Our facility has five well manicured fields. The spectator area around the field has enough room for all to sit and enjoy the games. There is only a short walking distance from the spectator area to the concessions area and climate controlled restrooms. 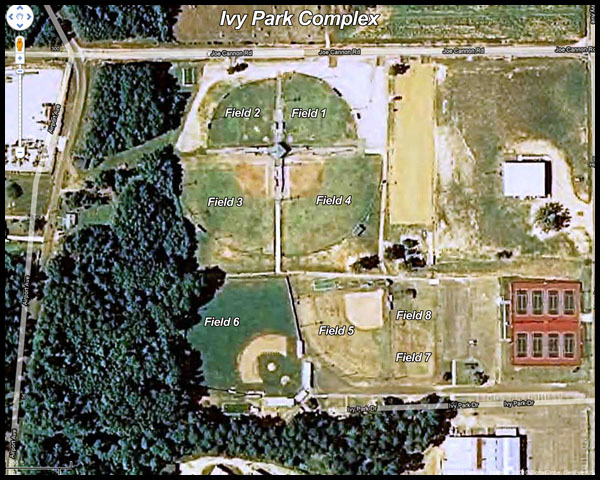 There is ample parking close to each field for easy access. We take pride in keeping our fields, facilities, and the surrounding area clean. The central location of our complex allows quick access to local restaurants and shopping. We welcome all to come and enjoy our park in Louisville. You will want to come again.